When it come to woman that I base my life off of I like to bring it to these lovely ladies ! They have all inspired me in some way or form into becoming to strong individual woman I am today , and I want to personally thank them for sharing their life with the world so that I can see what a strong woman is like and someone I can look up to. 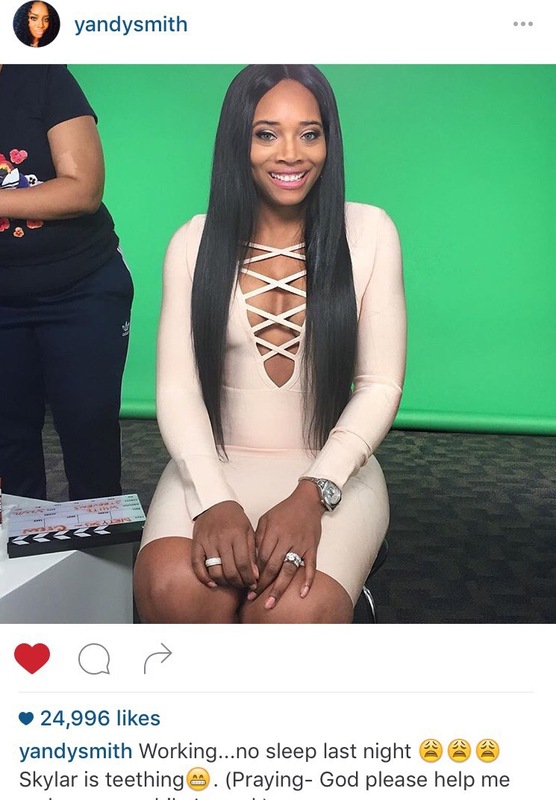 First things first Mrs.Yandy Smith-Harris! As a young woman from Harlem she has showed me that if you put your mind to something you can achieve anything. As well as instilled in me that if it ain’t making money don’t even get into it. And most Importantly “NOTHING COMES BETWEEN ME & MY MONEY! ! ! “. Her coins is her main focus besides her babies. She is such a inspiration for someone who is from the same city of Harlem NY. She actually motivated me to become a manager or should I say a Media Mogul. Yes I said it Nicki Minaj is this list. It damn sure wouldn’t be a personalized list of inspirations if Nicki wasn’t on it. She is the best Female rapper in the game & she doesn’t let the fact that she is a female stop her. She is all about woman empowerment & not being under estimated even if she is a female. Oh yeah and let’s not forget about how she handles her HATERS! She doesn’t let her haters faze her and her hustle ! And that is one of the most up most things as a female I stand behind ! 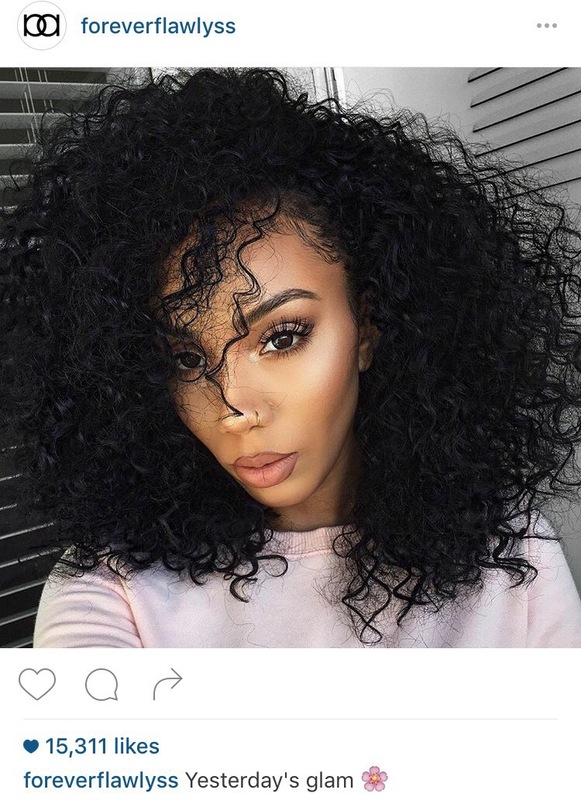 Miss Alyssa Forever is totally hair goals! As a natural she gives me so much hope for this curly hair I have got on up on my head. Honestly , I can watch her videos every single day of the rest of my life and never get tired of it. Every single day she reminds me of what I want my hair to be. She has given me so many tips to growing out my curly hair and to love my curl hair as is in its natural form from fresh out the shower , frizzy and this big heap of nothing but straight up ball her curly tresses has given me nothing but literal life. 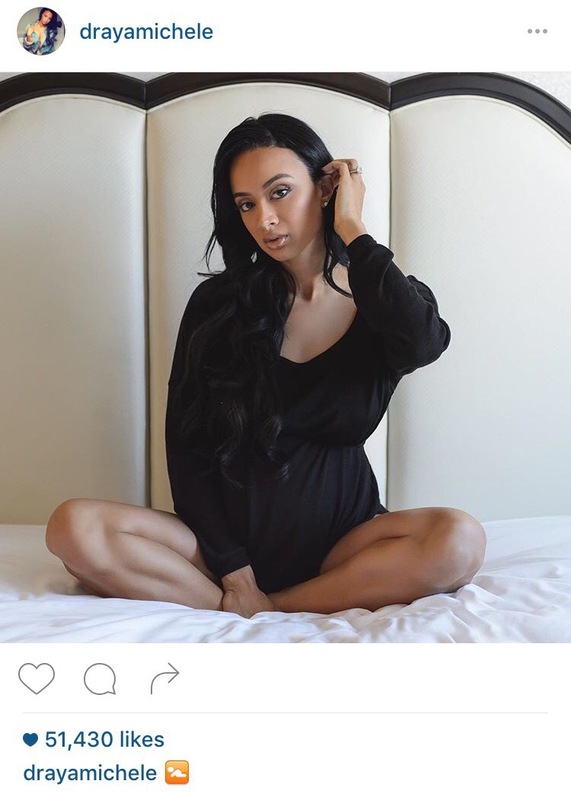 Little Ms. Draya little Ms. Draya ! First off I want to look as good as she did during her pregnancy! If I can look that good I’ll be alright ! From being a mom to a business woman this woman has give me the up most life of all causes. She is one person who I can look at and say she was more than just a “Basketball Wife” she holds down more then just that title she is beautiful , a mom , a business woman , and plus during her pregnancy she gave me nothing but life. She never let her past take affect on her future. I have watched her grow into a person i would aspire to be in her line of work. Between her clothing line Mint Swim and Her new collaboration with beige and coco she is nothing less than a business woman. This list can go on and on about the woman who inspire me to be the person I am today. These are just to name a few if you would like for me to continue this list or even if you gave some ladies you would like to add to this list please feel free to comment who inspired you and why ! Previous Post Who is Malaja ?